Painting is a creative representation of a concept or idea. It is created or produced in different forms of mediums and media. Today, we are about to sprinkle you with an interesting treat that will continue to amaze you even after you’ve explored each item. 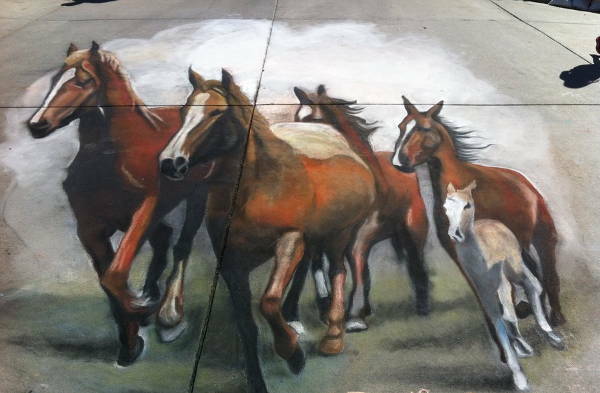 We’ve compiled 9+ stunning 3D paintings for you to enjoy or take inspiration from. These downloadable files are available in JPG file formats for easy saving. Download your personal fave and share it with your friends who will appreciate it as much as you do. Enjoy the list and if you want to see more, you can also check the Wall Paintings listing shortly after this. 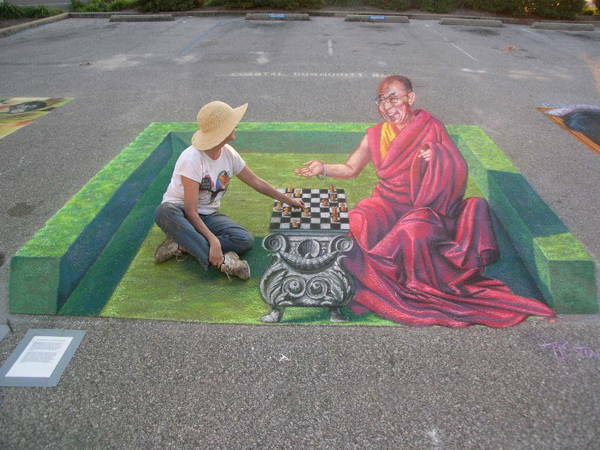 It is truly entertaining to see a 3-dimensional painting with a person on it. It seems, even more, real and alive. 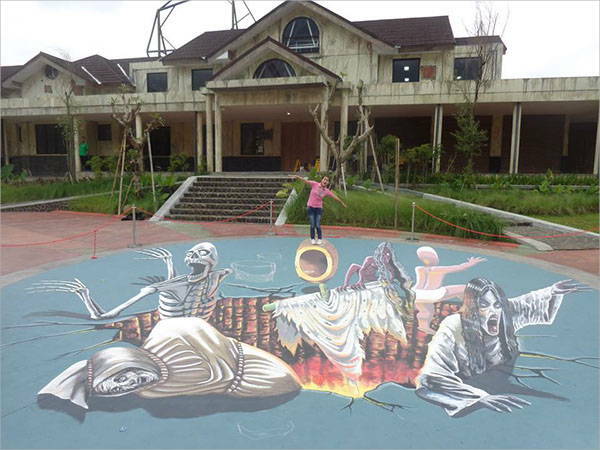 Refer to and download the “3D Street Painting”. 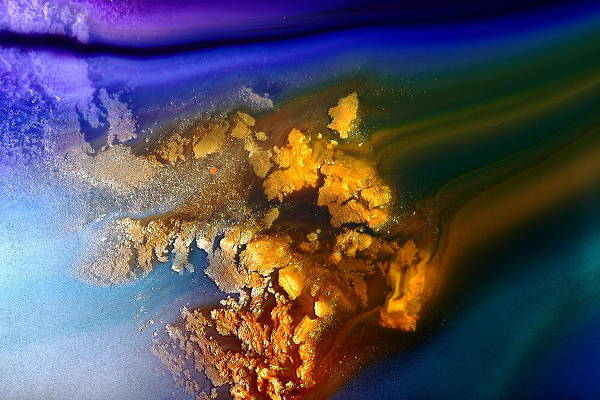 The “3D Abstract Painting” is such a flawless 3-dimensional work. This makes for the perfect room decor. You can simply frame it and hang it on the wall. 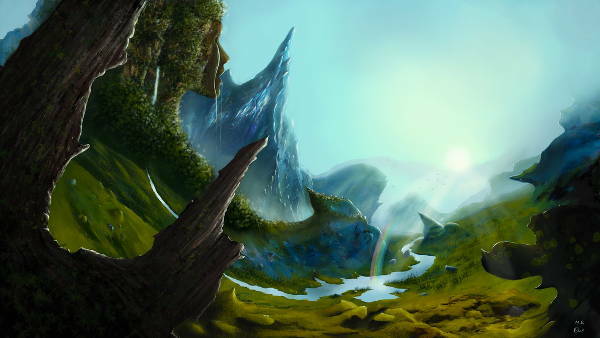 Are you fond of a fantasy-like landscape art? Refer to “3D Landscape Painting” then. It would definitely make the perfect screen display on your phone or desktop. You may also check out the beautiful creatures of nature with our Bird Paintings listing. How amazing is the “3D Vintage Woman Painting”? this peculiar painting paints so many words indeed. If you are into this type of art, then we suggest you download it and use it to your liking. The “3D Acrylic Painting” is another type of 3-dimensional art. 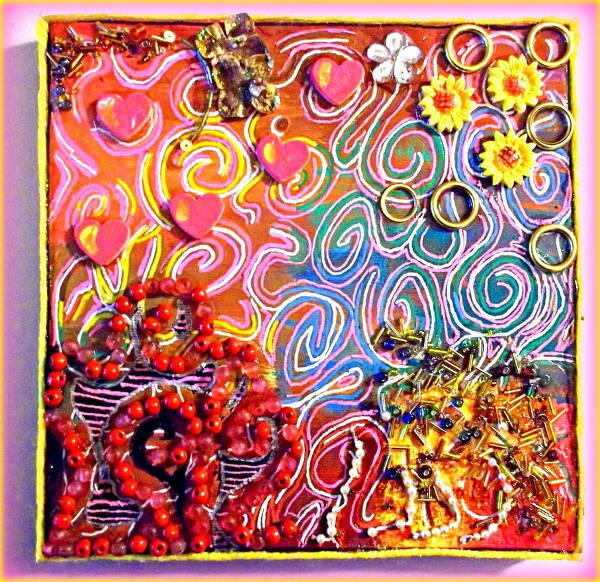 It is a mix media art that speaks of fun and pure creativity. 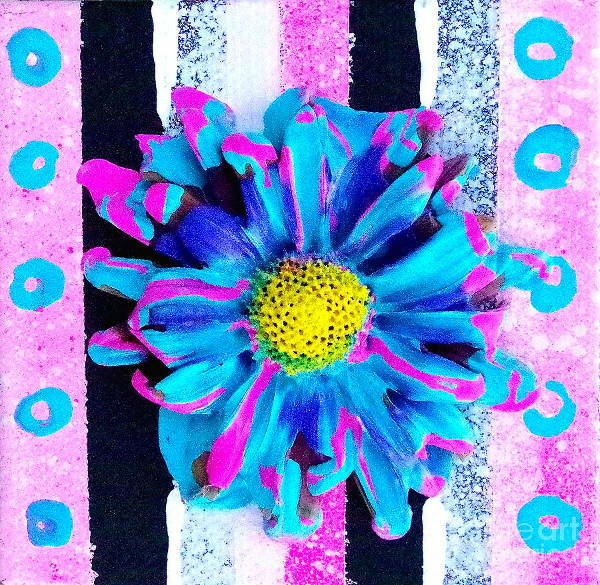 Check our Acrylic Paintings listing to see more of acrylic art paintings. We have to admit that changing your wallpaper from time to time gives joy and satisfaction. One design just seems boring, so you search the net and find the most interesting ones you can use for your own satisfaction. 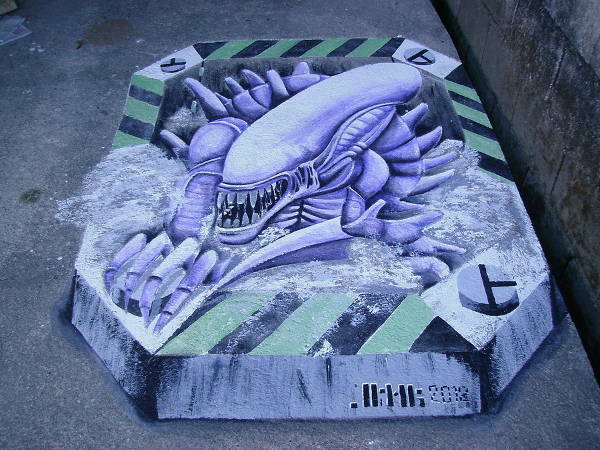 Why not consider these cool 3D painting images? These interesting works of art will keep your imagination active and will ignite your creative mind even more. If you know someone close to you, who happens to be celebrating a birthday any day now, why not consider these paintings instead of buying some fancy items that have a price tag? You can print the file and scale it to a size you want, frame it, wrap it up and hand it over to the celebrant. The person will appreciate it for sure (given that he/she loves paintings, too). Almost everyone who is active on social media platforms shares anything that they find interesting whether it brings positive or negative vibes. Why not share something interesting and new to their eyes to break the norm? Download these files and upload it to your social media profile to share and make someone happy. Did you find this list entertaining? Do you feel like keeping a couple of these to save on your thumbnail for future reference or sharing purposes? If so, then start by downloading it or them right now while you’re still on this page and use it in any way you want. You may also check our Oil Paintings listing if you want to see amazing oil paintings.